To build or not to build is the question that the Mississippi Band of Choctaw Indians will be tasked with answering when a court-ordered referendum takes place regarding the proposed Red Water Casino in Leake County. While a date has yet to be set for the vote, it is expected to take place soon, after Tribal Judge Jeff Webb ruled on August 16, 2017 that some 1,624 signatures on a petition were valid. The judge’s ruling came after tribal authorities, including Chief Phylis Anderson and the Tribal Election Commission, in May, rejected just enough of the 1,730 signatures submitted to fall short of the 1,612 valid signatures required. The litigation was brought by Barry McMillan, who reportedly told the judge that the Choctaw people should be permitted to decide on the $25 million project. McMillan ran and was elected to one of two open seats on the Pearl River Tribal Council of the Mississippi Band of Choctaw Indians in June this year. Rather than appeal the judicial ruling, Chief Phyllis Anderson said in a statement that it “was in the best interests of the Tribe to stop further legal proceedings and move forward with a vote on whether or not the Red Water Casino project should proceed,” reports The Clarion-Ledger. If the Red Water Casino is approved, it would be the tribe’s fourth casino, its third on the reservation. The tribe’s flagship gaming venue is the Pearl River Resort in Philadelphia, Mississippi approximately 30 minutes by car from the proposed Red Water Casino. In spite of the judicial ruling, Anderson reportedly said she still believes in building a casino in the community of Red Water, where she resides. Anderson said, “I have faith in our Choctaw people to evaluate the project on its merits and make an informed decision,” she said. 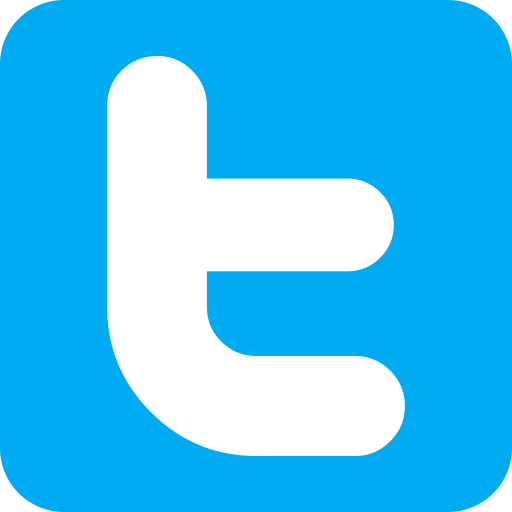 “I strongly believe we must work together to create more opportunities now and a brighter future for our children,” as reported by The Jackson Clarion-Ledger. In late January, the approximately 10,800-strong Mississippi Band of Choctaw Indians announced that it had approved plans to build the 35,800 square-foot casino in central Leake County near the intersection of Highway 35 and 25. Reportedly, some 17,000 square feet of that will be utilized for gaming, which will include approximately 500 slots, the casino floor expandable to 750, ten gaming tables and two dining options. 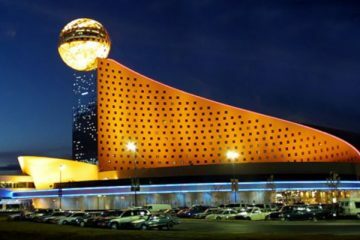 Red Water Casino will be similar in size to the Bok Homa Casino, situated in a satellite community in Jones County, which the tribe also operates. 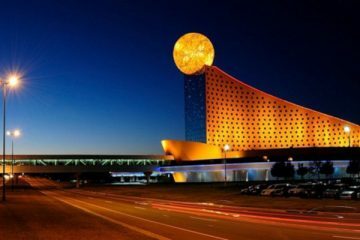 Two other casinos, Silver Star and Golden Moon in Choctaw in Neshoba County, are also owned and operated by the tribe.